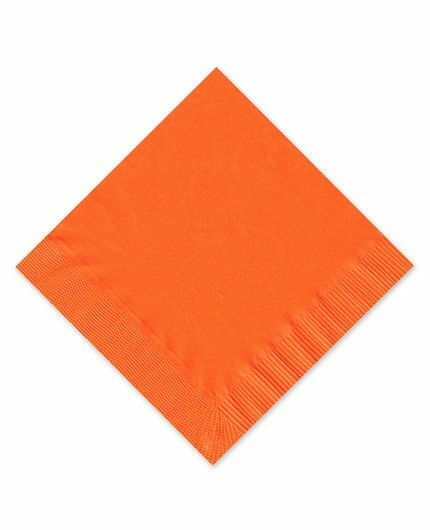 This orange beverage napkin is sure to add a pop of color to any event. 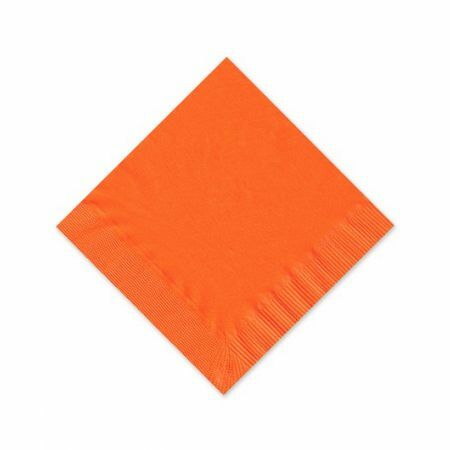 Personalize it with the text, monogram or motif of your choice. 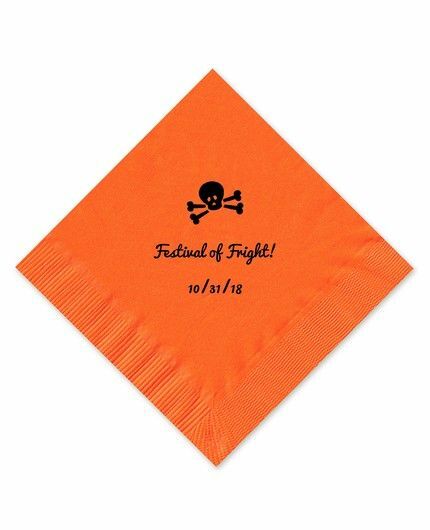 Shown with optional motif, Skull and Crossbones.